AGFORCE says the organisation has been left out of discussions with the state government over the future of agricultural education and training in Queensland. 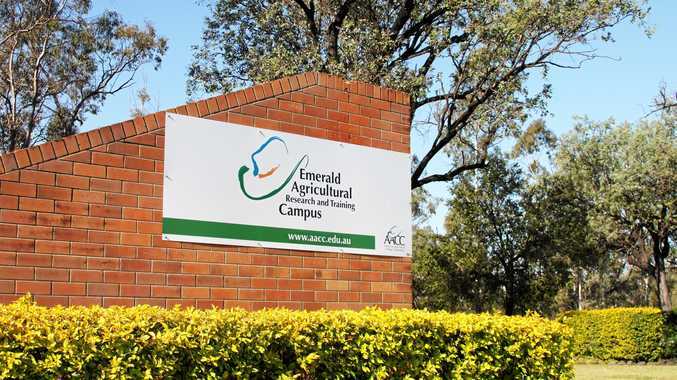 CEO Michael Guerin yesterday said the government's lack of vision and governance was behind the current situation after the decision to close agricultural colleges in Emerald and Longreach late last year was announced consulting the industry. The announcement resulted in widespread backlash from producers, educators and communities impacted by the closures. 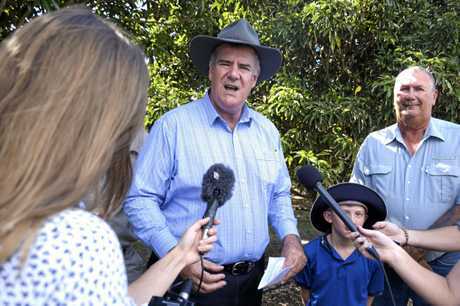 Mr Guerin attributed the State Government's inability to prioritise the agricultural industry to the steady decline of agricultural colleges and said it needed to be a priority for any Queensland government. 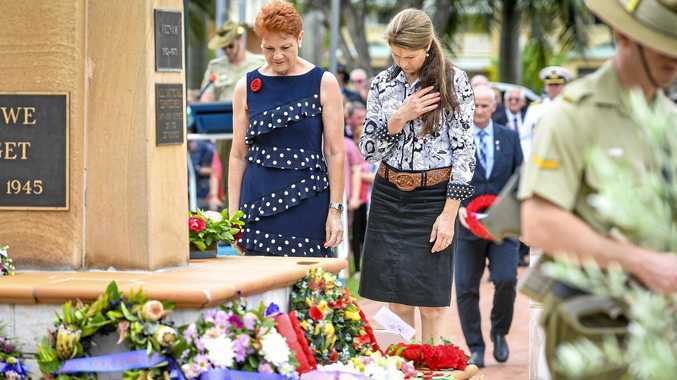 "Agricultural Colleges in all other states are sustainable, successful and well attended while in Queensland enrolments have been falling for years," he said. "You have to ask yourself why. "A lack of vision, restrictive governance, limiting business models, inadequate investment, and a failure to appreciate the importance of agricultural education by successive governments have led to this sad situation." After intense criticism, the Department of Agricultural Industry Development and Fisheries this week announced three full time jobs to help assist with the closure and transition of the colleges. 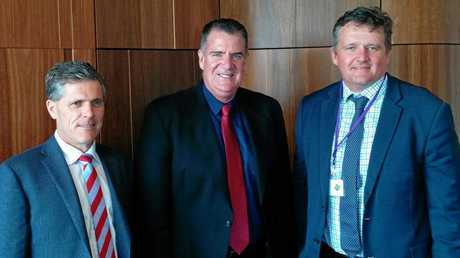 Agriculture Minister Mark Furner said his department would liaise with local stakeholders to 'reinvigorate vocational education' with the project management office leading the consultation and transition process as the colleges are closed. AgForce said the announcement was a step in the right direction, but criticised the department's lack of understanding of the importance of the agricultural industry. "This is an opportunity to look at the enhanced role that ag colleges can play in any contemporary, rural education framework," Mr Guerin said. "There is a sustainable solution. "The agriculture industry will be able to provide the vision, the innovative spirit and, most importantly, the will to deliver a sustainable, relevant future for agricultural training and education." 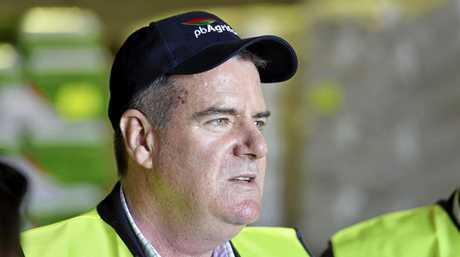 An AgForce spokesperson said the organisation hoped to be included in future discussion with the state government. He said hoped the new direction reflected the department's openness to working with industry, rather than against it, in the future. Mr Guerin was hopeful the government's approach would be an opportunity for the agriculture industry to retain vital assets. "However, we just don't know," he said. 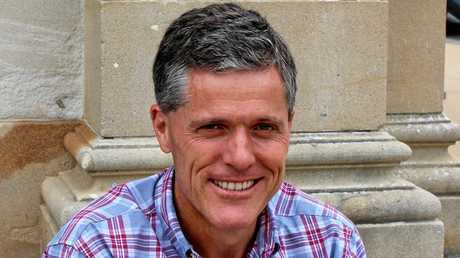 "AgForce continues to look for clarity around the Minister's intentions going forward. "The Minister promised to meet with us in mid January to discuss ways to save the ag colleges, and we look forward to that meeting."